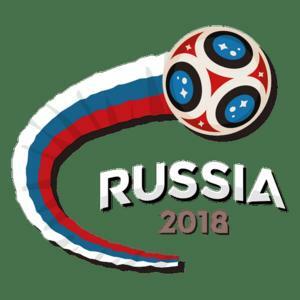 DXnews.com lets us know that the Hellenic Amateur Radio Association of Australia is hosting special event station VK18FIFA during the World Cup in Russia. 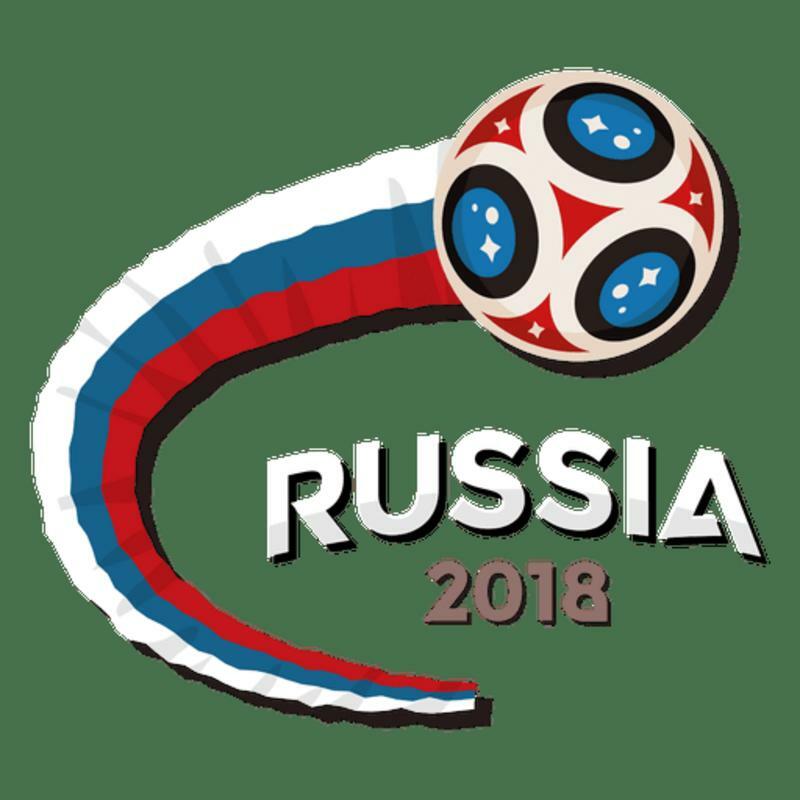 The World Cup runs from the 14 June to 15 July 2018. Radio Amateur members of Hellenic Amateur Radio Association of Australia will be active as VK18FIFA from Sans Souci, Sydney, Australia for the duration of the FIFA World Cup 2018. They will be operating on HF Bands. TOMMY HOROZAKIS, PO BOX 13, SANS SOUCI, NSW, 2219, Australia.